You can easily get Nest Hello video doorbell notifications right on your phone, but if you're at home lounging on the couch, you can also receive alerts right on your Google Home Hub. This is a feature that Google Home users have come up with now have the nest Hello, I'm sorry, but I'm sorry, this is just the way to do it. The gist is that you'll need to download the Google Assistant app if you're on iPhone (Android users are already good to go there). Next, you'll enable "Visitor Announcements" in your Nest Hello's settings within the Nest app. 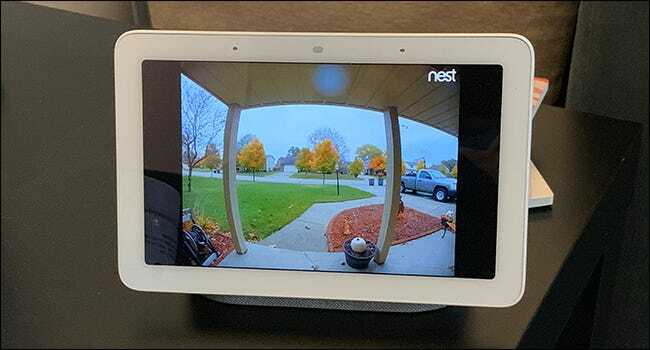 As soon as the doorbell rings, you can also bring up the nest Hello's video feed manually at any time by saying something like, "Hey Google, show me the Front Door"
The video feed will begin streaming on the display. To get out of it at any time, just say "Hey google, stop" or you can swipe from the left side of the screen to go back to the home screen. 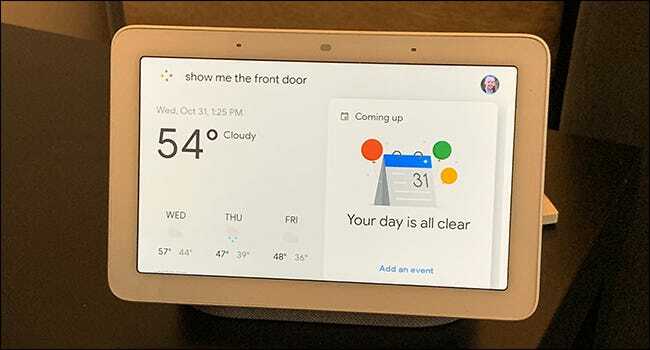 If you have other Google Home devices around your house, so they can notify you when someone comes to the door.